Under the given theme, the summit will primarily focus on Energy and Infrastructure, Healthcare and Life Sciences, Financial Technology and Digital Economy, and Media and Entertainment sectors. In order to encourage and encompass the efforts of all innovators, entrepreneurs, start-ups, and investors, the government is coming ahead with the Global Entrepreneurship Summit 2017 (GES) with the overarching theme of ‘Women First, Prosperity for All’. The summit will be held at Hyderabad International Convention Centre from November 28 and will end in November 30. 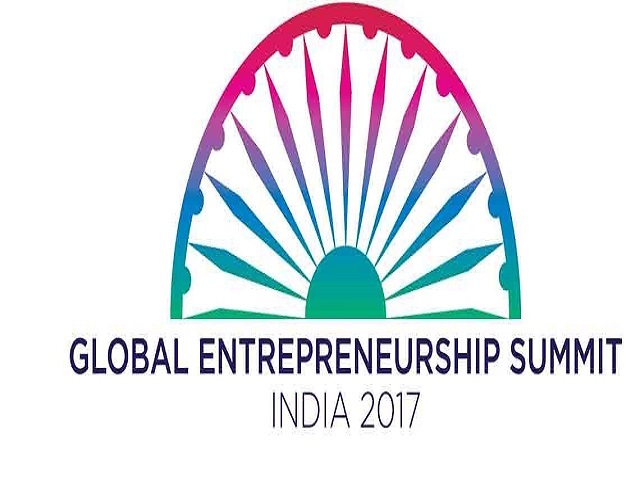 The Global Entrepreneurship Summit (GES) is a joint collaboration of the government of India and United States of America to inspire the culture of entrepreneurship and share the aspirational nature of prosperity throughout the United States, India, and globally. NITI Aayog, as part of its Road to GES programme, associated with INK to host some of its pre-events at venues across India. Investing in women entrepreneurs, not only fuels economic growth, but also drives innovation to address the critical challenges communities are facing worldwide. Women leaders in entrepreneurship, innovation and investment also hold the key to fostering prosperous and dynamic societies. GES 2017 is proud to put Women First in this celebration of potential and possibilities that entrepreneurship and innovation brings to the world. GES 2017 firmly believe that the dynamism and opportunities that the summit offers will gain and benefit all entrepreneurs.